Richardson Housing Group invites you to Estates at Mulberry in Auburn, where homes are selling quickly this spring. With one home under contract and just one home available but still under construction, you have to get here early or you’ll miss out! 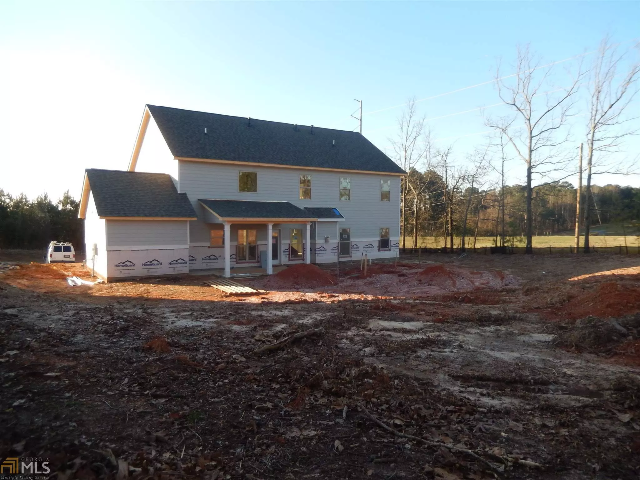 This under-construction home is our popular Myerstone Plan, situated on a half-acre home site with a third-car garage. 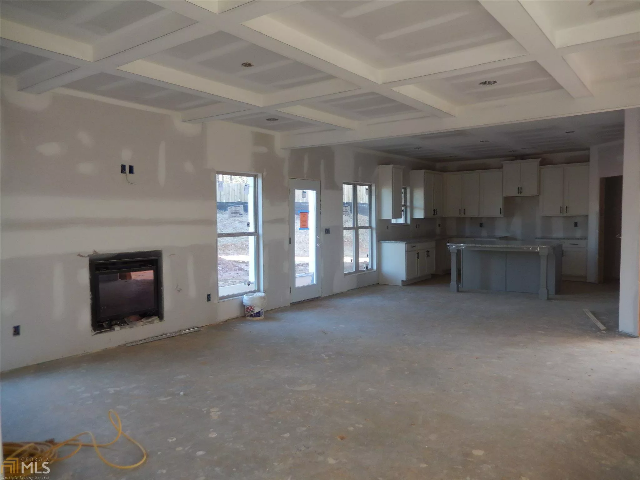 There are coffered ceilings in the formal dining room and in the great room, with trendy design features like a sliding wood barn door and shiplap accent wall. The main level also has an office/formal living room and a convenient full bath. There are tons of great features going into this home, including hardwood floors, site-finished hardwood stairs, a farmhouse sink, white shaker-style cabinets, stainless-steel appliances, and a gray accent island. Upstairs is a huge media room/loft, and the master suite is luxurious with a frame-less shower door, oil-rubbed bronze fixtures, and designer tile. Plus, there is custom trim throughout the home! You’ll love the big backyard and covered back porch, too. 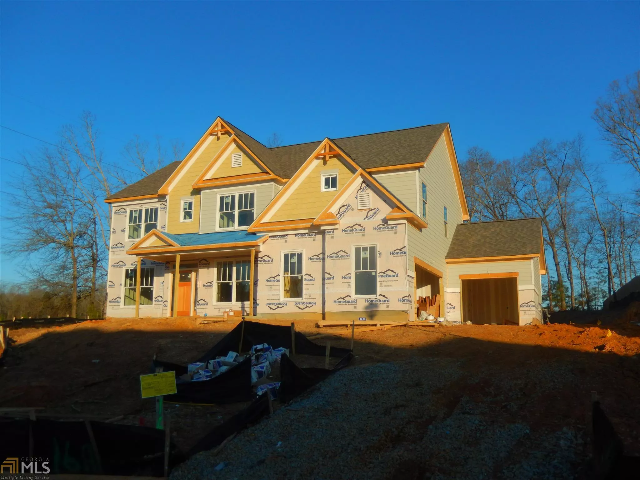 Still under construction, this home in Estates at Mulberry is sure to sell quickly. This great Gwinnett community is minutes from Little Mulberry Park and literally across the street from sought-after Little Mulberry Elementary. It’s convenient to shopping, dining, and entertainment in Dacula and Hamilton Mill, and it’s just a short drive to I-85 into Atlanta. There are eight more lots available, both basement and slab home sites. For all the details on 508 Mulberry Fern Drive, call the on-site agents, Wayne Kelley at 770-330-5978, or Phil Nardone at 678-794-0431 today!